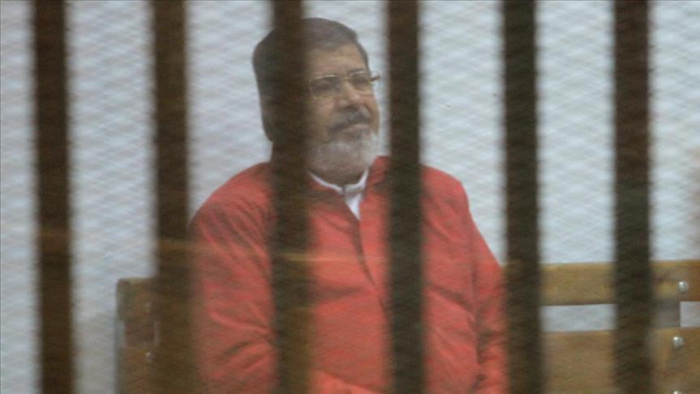 Egyptian security forces on Wednesday detained the son of jailed former president Mohamed Morsi -- who was ousted and imprisoned in a 2013 military coup -- at his home in western Cairo. Speaking to Anadolu Agency, Ahmed Morsi -- the former president’s eldest son -- confirmed that his brother Abdullah had been detained by security personnel. The family, he added, still does not know Abdullah’s whereabouts. The Egyptian authorities, for their part, have yet to comment on the reported arrest or the Morsi family's claims.